Our Showroom is now open for the summer! A picture really doesn’t do these boats justice, and we would love for you to get a feel for our work in person. Drop by from 10AM to 4PM Thursday through Saturday to see our 17ft. Guide Boat, and 14ft. Row Boat. Our show-room is located just across the road from the Howling Dog Saloon in the building where Michael’s Parlor used to be. The address is 399 Hwy 51 Manitowish Waters, WI 54545. See you there! 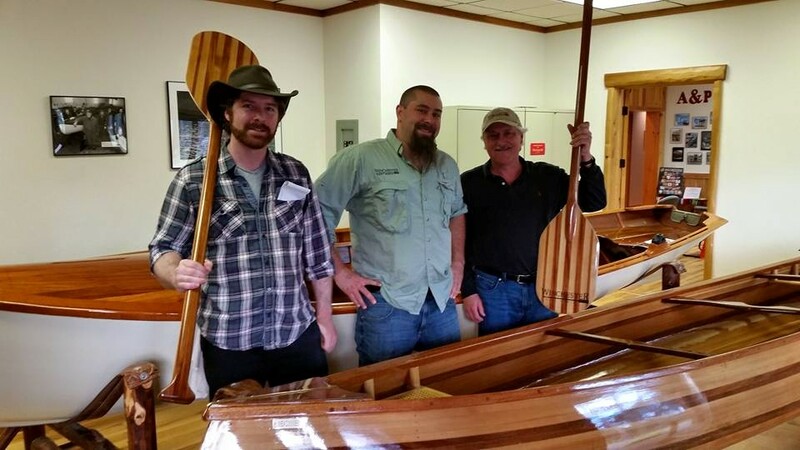 Best Non-Motorized Boat at the Madison Area Antique and Classic Boat Show 2015!